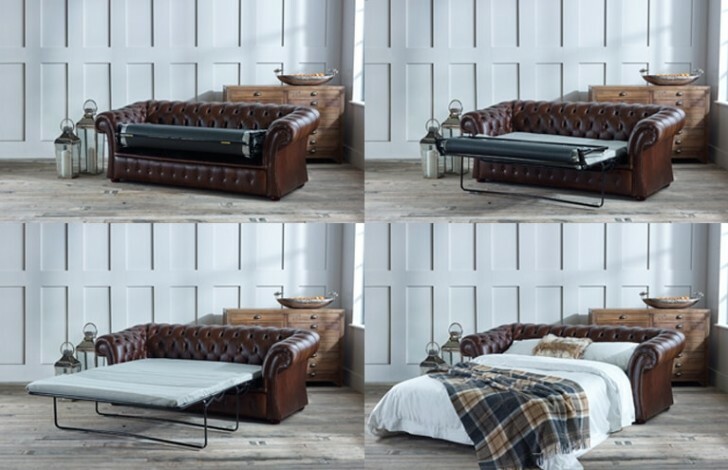 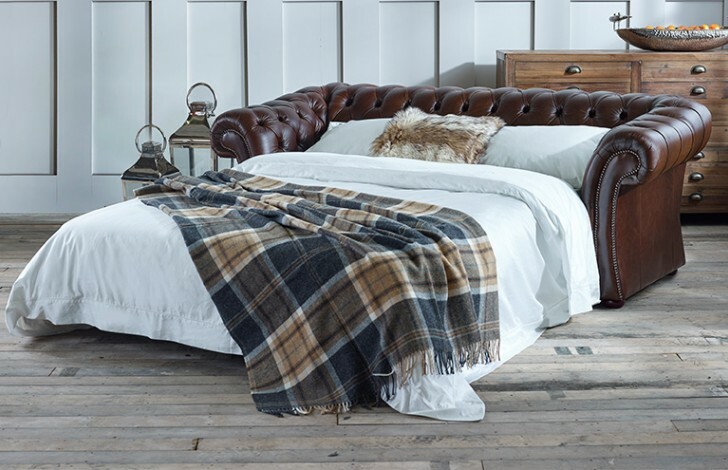 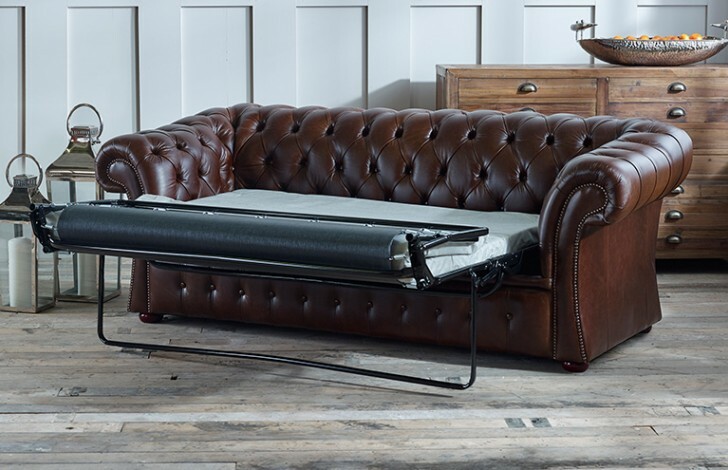 The 3 seater Gladbury Traditional Sofa bed is handcrafted, from premium materials by our expert craftsmen, right here in the UK. 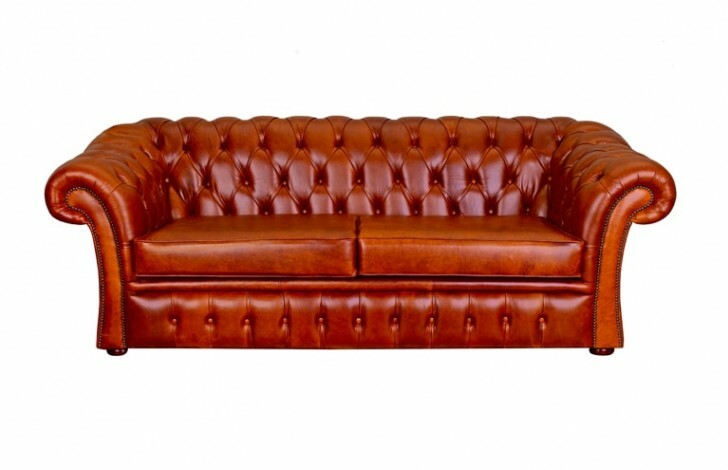 The Gladbury would make a sober impression in any traditional living room, with a luxurious deep buttoned back and sides with cushioned seats, its solid wooden feet complete this reserved Leather Chesterfield. 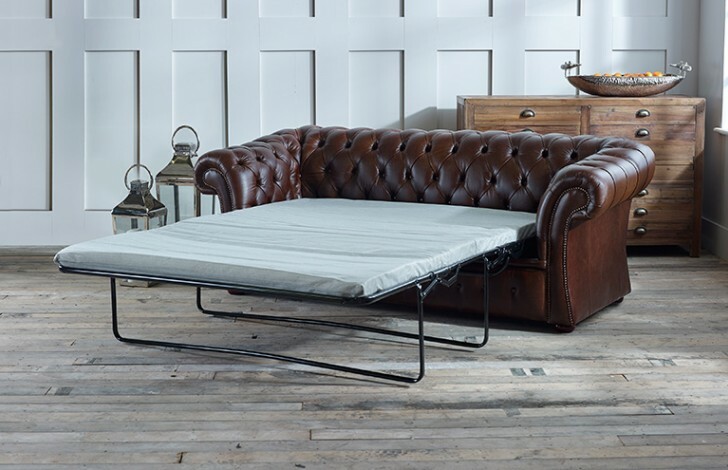 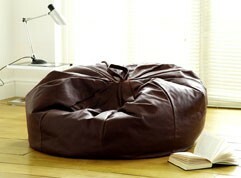 The bespoke three fold solid metal frame with webbed base and 8cm thick foam mattress make it perfect for regular use. 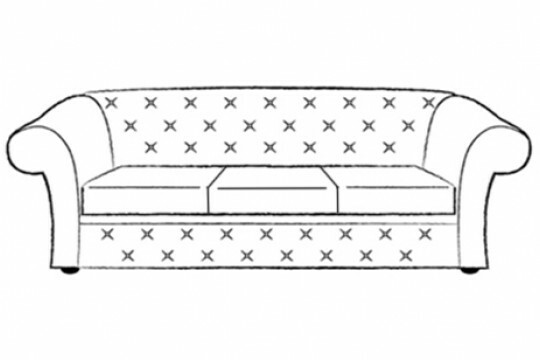 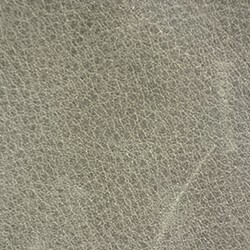 We guarantee every sofa will be unique through colour variation and natural marks and scars. 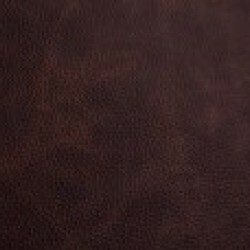  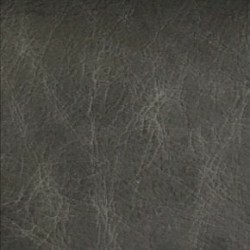 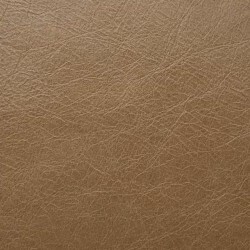 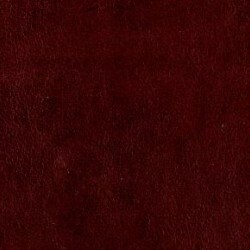 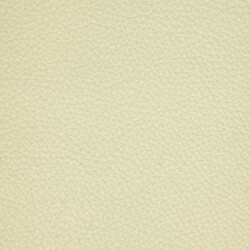 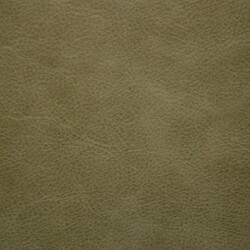 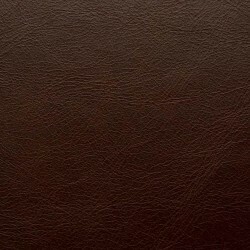 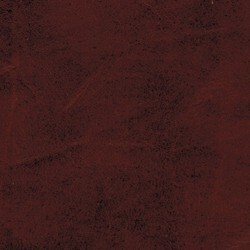 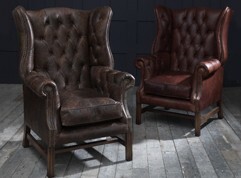 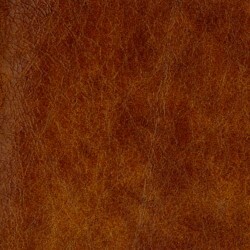 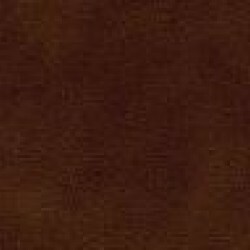 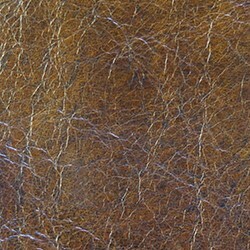 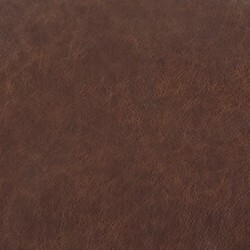 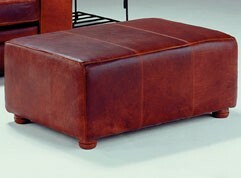 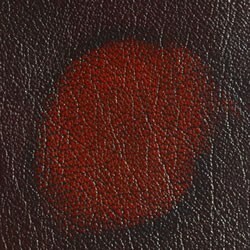 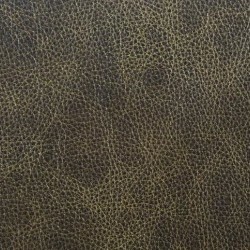 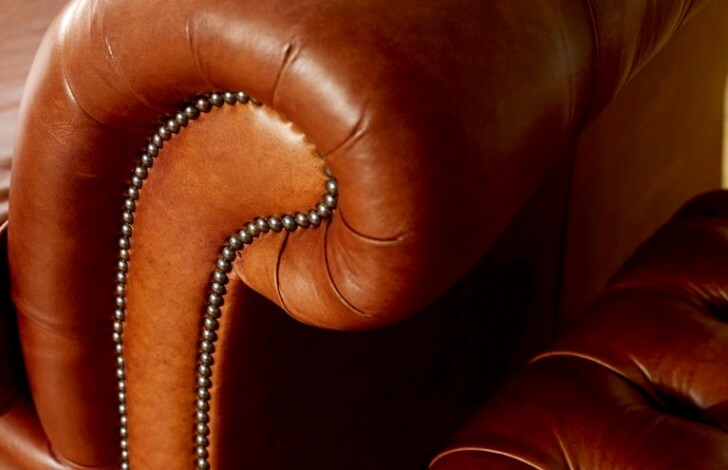 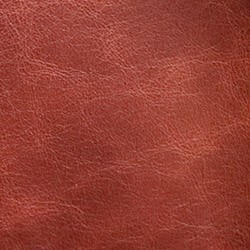 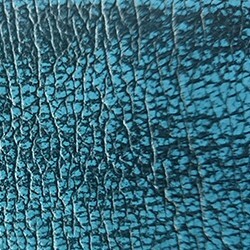 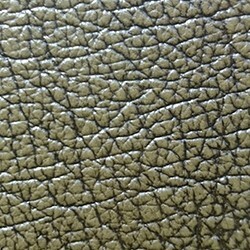 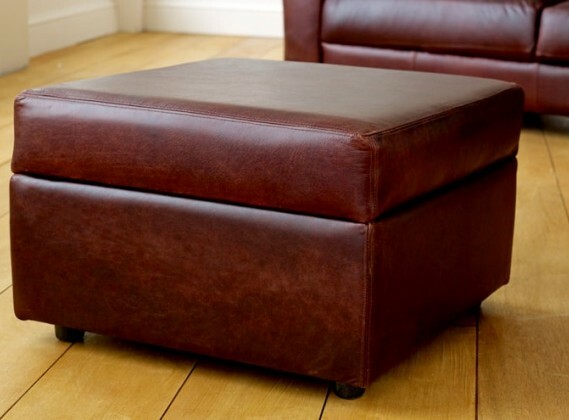 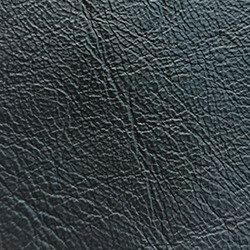 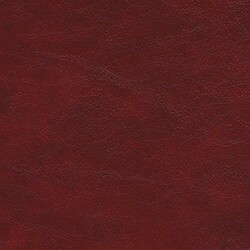 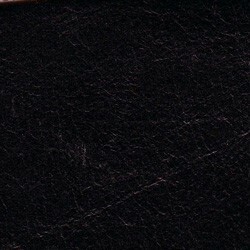 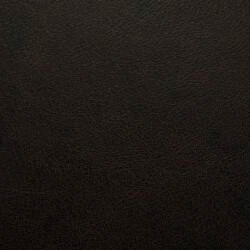 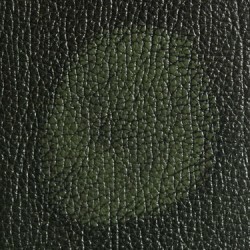 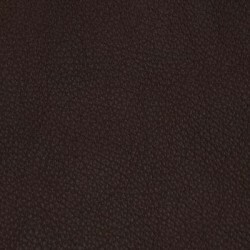 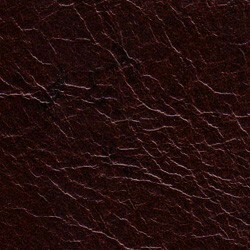 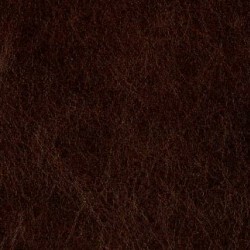 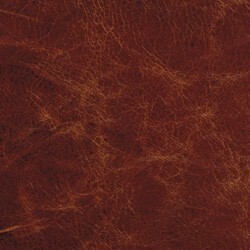 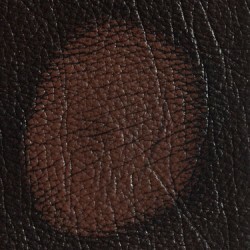 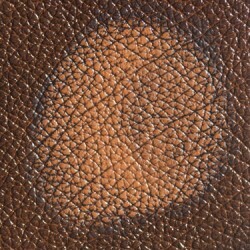 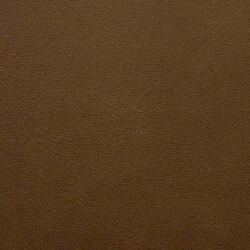 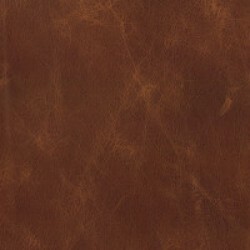 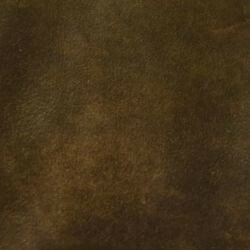 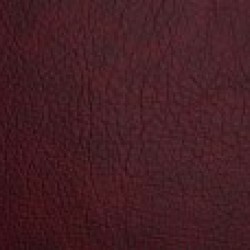 Your chosen leather can be from any of our ranges: Antique Leather has a two tone finish; Full Grain Leather has been treated to provide a robust finish; Old Vintage Aniline Leather bears all the inherent character and charm of the natural hide; Premium Aniline Leather provide a supple and soft finish. 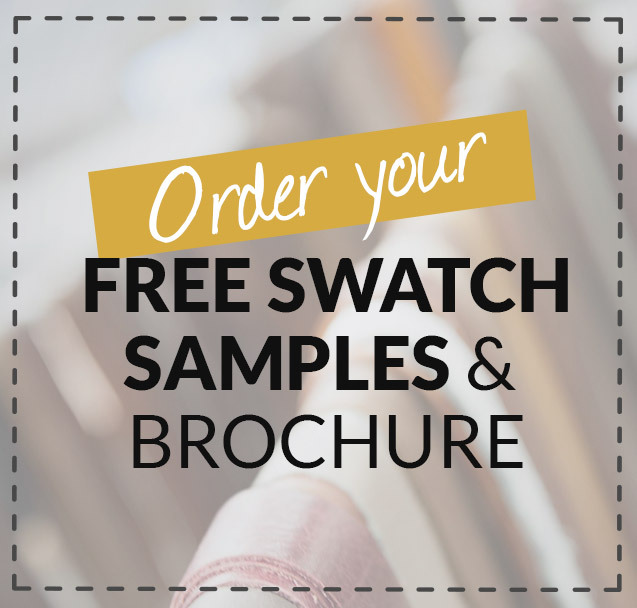 Why not use our free sample service to request samples of your choosing along with a brochure to your home. 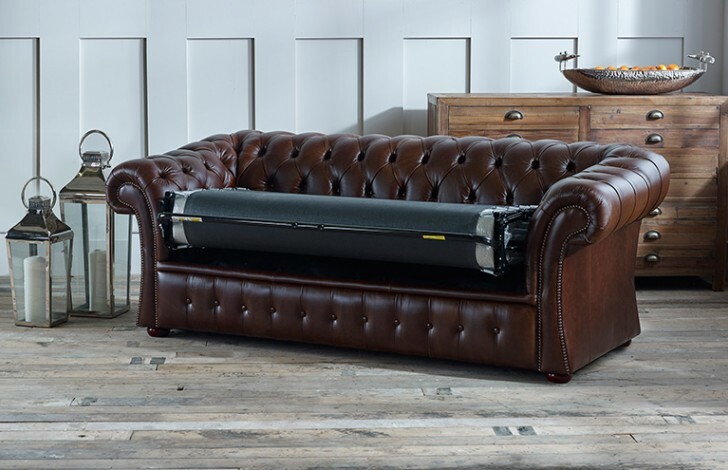 If you have an enquiry or wish to make a purchase why not call our friendly sales team on 0161 737 1600, they are available 7 days a week. 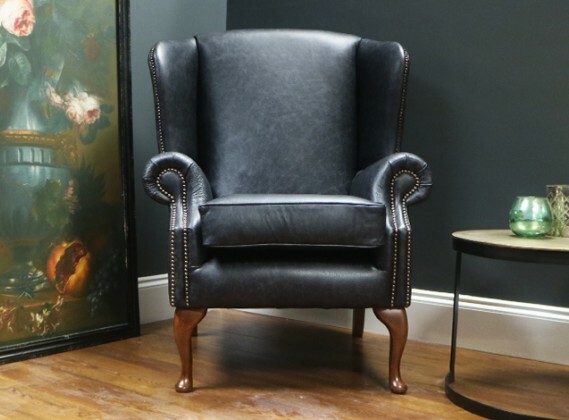 I found my visit to the showroom to be a great experience which allowed me to view all the different sofas that are available and get a feel for what I wanted. 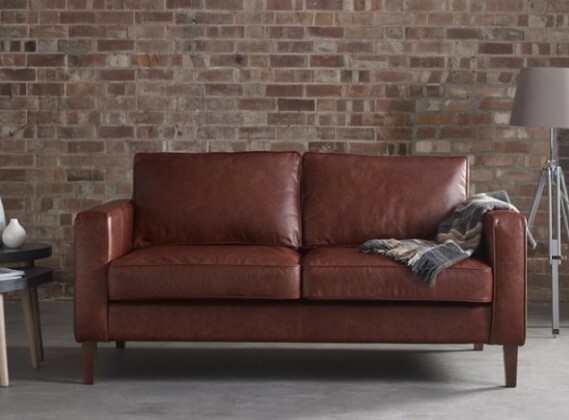 The staff were really helpful and made sure I got exactly what I wanted.